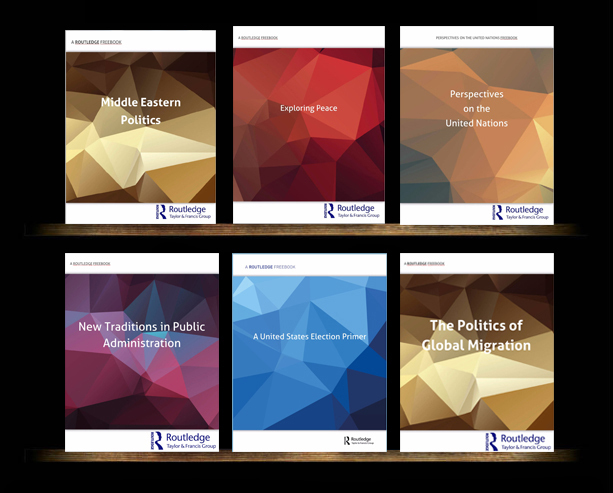 Routledge Politics and International Relations provide researchers, professionals, lecturers and students with high quality Books, Journals, eProducts, and Resources across a wide range of subject areas within the Politics and International Relations fields. 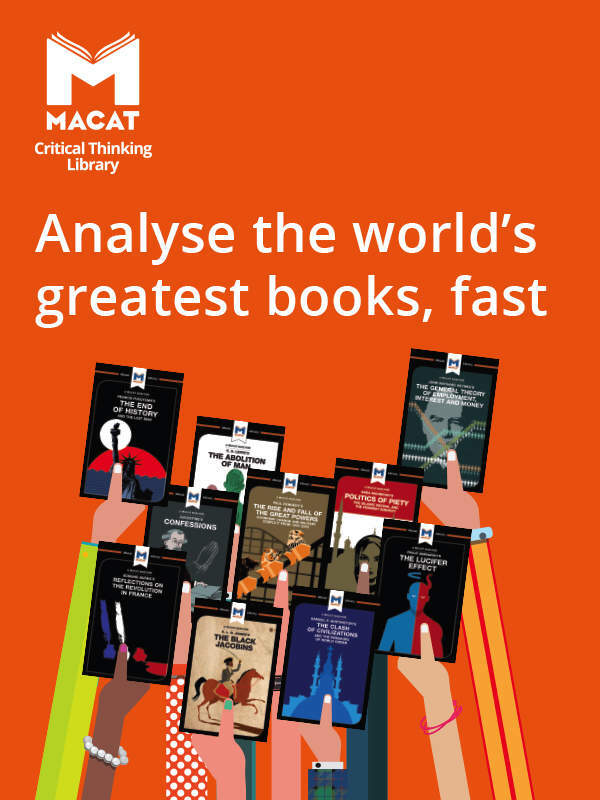 Here you can browse our new titles, find out more about key texts, series and authors, or search by subject area or text type. Can't find what you're look for? 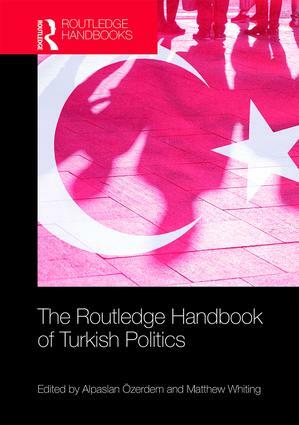 Email us with your questions at Politics@routledge.com. Dr Ali Bilgic author of, Rethinking Security in the Age of Migration, has recently been appointed the new Prince Claus Chair. Routledge is pleased to share with you our author Q&A session with Pontus Odmalm co-editor with Eve Hepburn of the recently published title The European Mainstream and the Populist Radical Right. Pontus is currently a Senior Lecturer in Politics at The University of Edinburgh. 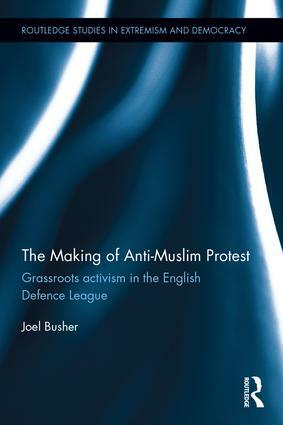 We are pleased to announce that author of The Making of Anti-Muslim Protest, Joel Busher, has been awarded with the BSA Philip Abrams Memorial Prize. 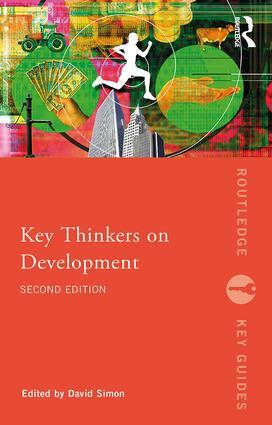 Routledge Politics is pleased to share with you our author Q&A session with Hylke Dijkstra! Author of International Organizations and Military Affairs, Dijkstra talks about his title and what makes it so unique. It is available for purchase here! Jennifer Knerr focuses on political science textbooks across the discipline’s curriculum from the introductory level to upper division undergraduate and graduate level texts. In addition, she has series in International Relations; Global Studies; American Government; Media and Politics; Race, Ethnicity, and Gender; Qualitative Methods; Law and Politics; and several other topical areas, all of which she is interested in expanding. Natalja Mortensen is committed to publishing high-quality, innovative, and politically relevant research monographs, supplementary texts, and handbooks for the political science academic community. She is actively seeking book proposals in American Politics (and Government), Comparative Politics, Environment, Gender, Identity Politics, Latin American Politics, Media (including Political Communication), Political Psychology, Political Theory and Philosophy, Public Policy and Public Administration, Research Methods, Role Theory, and Urban Politics. Natalja is committed to responding quickly to all inquiries, and to helping guide authors through the editorial stages of their book. If you would like to discuss an idea or wish to hear more about her publishing program, please do not hesitate to get in touch. Emily Ross works on the Special Issues as Books (SPIB) publishing programme at Routledge, converting special issues of Taylor and Francis journals into books in order to disseminate journal scholarship to a wider audience. She has specific responsibility for the Politics & IR, Military & Strategic Studies, Development, Environment & Sustainability, Area Studies, Geography & Tourism, Sport & Leisure, Law, Science, Planning, and Library & Information Science subject areas. She would welcome any proposals for specific special issue books, as well as general enquiries about re-publishing journal content in book format. Rob Sorsby commissions scholarly works (research monographs, edited collections, handbooks) and textbooks aimed at the political science community. International Political Economy, Federalism, Nationalism, Political Theory, Foreign Policy, Environmental Politics, Political Communication, Religion and Politics and Global Governance are some of his areas of interest alongside series on Russia, the Post-Soviet Space, Southeastern Europe and US Foreign Policy. If you would like to discuss a book idea or have a question about the commissioning process then please do not hesitate to contact him. Laura Stearns is responsible for the US Politics, Criminal Justice, and Forensic Science publishing programs at Routledge. She acquires new books in the areas of Public Administration, Public Policy, and Urban Politics and welcomes proposals for projects in all of these areas. Laura has worn a variety of hats at Routledge, including overseeing the US monograph editorial program and acquiring books across a wide range of humanities and social sciences subjects. She can be contacted via email or LinkedIn. Andrew Taylor publishes scholarly works (research monographs, collections and handbooks) and textbooks primarily in the areas of British and European Politics, Comparative Politics, Introductory Politics, African Politics, Environmental Politics, Political Theory, and Public Policy and Administration. 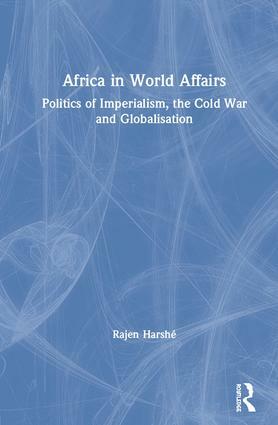 The 2018 Politics & International Relations catalogs! View our 2018 Public Admin and Public Policy catalog! 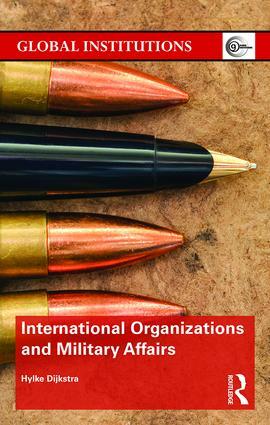 View our 2018 Politics and International Relations Textbooks catalog! postgraduate texts, for every major course in the political science curriculum. 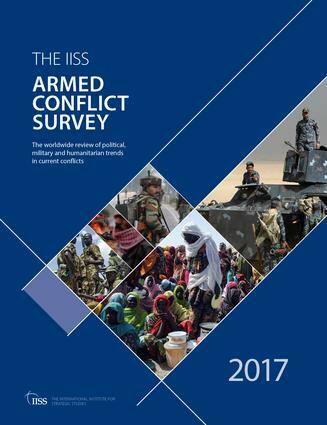 View our 2018 Politics and International Relations Supplementary Reading catalog! Here you’ll find the very best in our supplementary reading publishing for students, professionals, lecturers and researchers. Newly updated for 2018, this catalog contains texts for every major course in the political science curriculum. View our 2018 Politics and International Relations Research Catalog! Enjoy browsing our extensive collection of books across 15 interdisciplinary sub-categories and make sure to recommend key essential texts to your librarian for your institution. 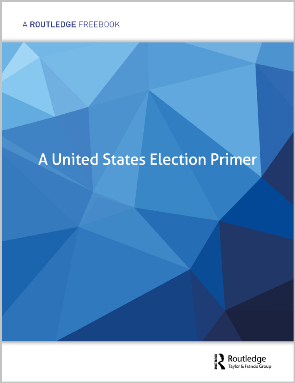 A United States Election Primer - a collection of hand-selected content from some of our key titles and leading experts. Click below to download your copy now!